Life is really short. This is especially true for a dog. In just a matter of a few years, a puppy develops into an adult dog and then old age creeps in. Different breeds of dogs have different life expectancies. While some dogs may only live 10 years or less, certain breeds may live past 18. A dog’s golden years are a time to cherish, but old age brings new challenges. Senior dogs are prone to a number of common health problems. As your dog ages, be on the lookout for any changes in behavior and mood, as it can indicate some age-related health problems. Being a responsible pet owner, it’s important to become aware of these diseases and disorders so that you can take care for your senior dog properly. With your love and care as well as veterinary medicines, it is possible to manage some of the most common health conditions associated with aging in dogs. 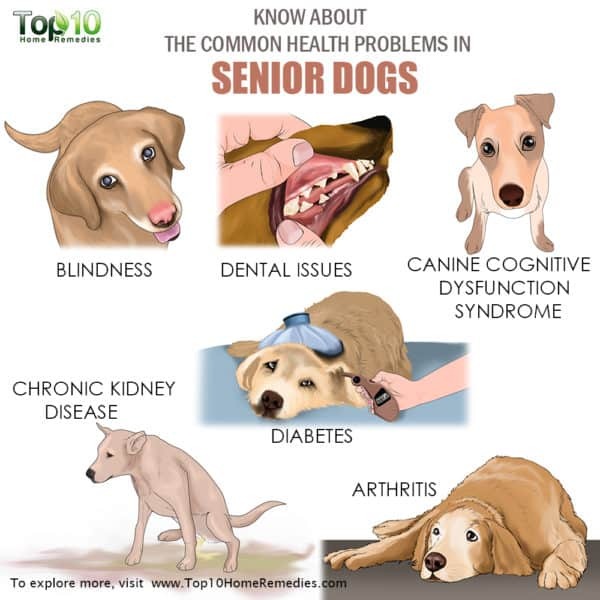 Here are some common health problems in senior dogs. Just like in humans, arthritis is one of the most common issues among senior dogs. It occurs when the cartilage between joints that acts as a buffer to protect the bones becomes damaged. 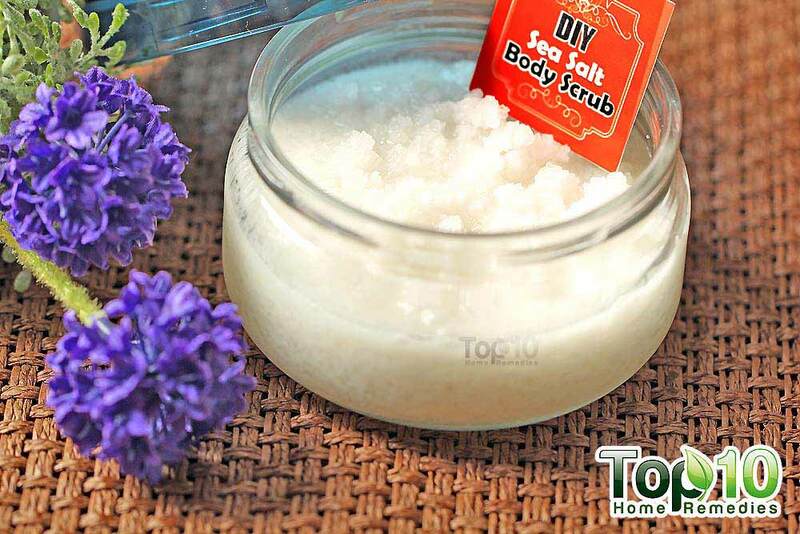 This in turn causes inflammation in the joint. 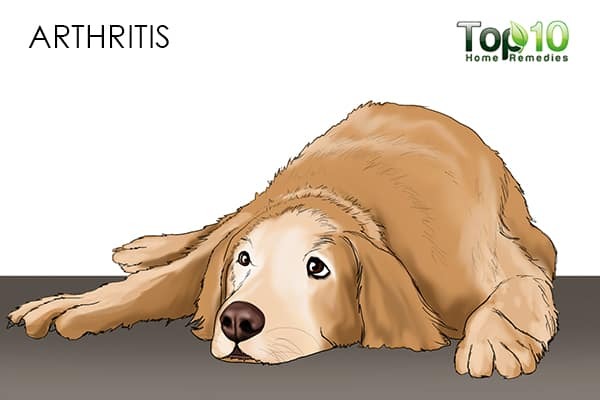 Common symptoms of arthritis in dogs include limping or favoring one or more limbs, stiffness or slowness as your dog gets up, changes in how your dog sits, reluctance to go on walks, inability to jump, excessive panting and sleeping more than usual. The most common form of arthritis seen in aging dogs is osteoarthritis, also called degenerative joint disease. Arthritis is a progressive disease, meaning it gets worse over time. Although there is no cure, certain treatments can slow the progression and ease the pain. A 2010 study published in Topics in Companion Animal Medicine reports that weight management and nutritional joint support are important aspects of managing osteoarthritis in dogs and cats. The study also says that physical rehabilitation is a great way to improve mobility and keep pets active as they age (1). 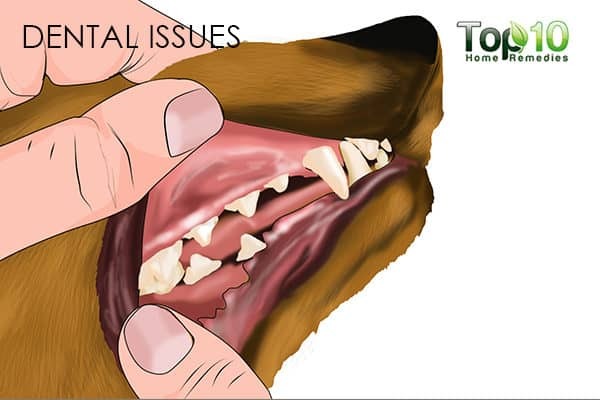 Another very common problem that senior dogs face is dental issues. According to the American Veterinary Medical Association, periodontal disease is the most common dental condition in dogs and cats. Even by age 3, a pet will very likely have some early evidence of periodontal disease, which will worsen with age if effective preventive measures aren’t taken (2). A 2005 study published in Veterinary Medicine- Czech observed an increasing prevalence and severity of periodontal disease with increasing age in dogs (3). Some signs of oral and dental disease in dogs are bad breath, tartar, gulping down their food, chewing food on one side of their mouth, loss of appetite and not allowing you to touch their face due to pain. It is important to take gum disease in dogs seriously, as it can potentially impact your dog’s major organs – the heart, kidney, liver, lungs and bladder. A 2014 study published in BMC Veterinary Research reports that an oral care regimen and twice yearly veterinary dental health checkups should be provided from an early age for miniature schnauzers and other breeds at high risk for periodontal disease (4). 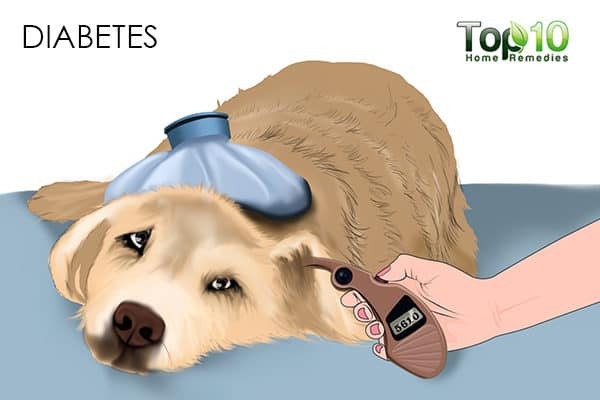 Diabetes in dogs is caused by poor production and functioning of insulin, a hormone made by the pancreas. While diabetes can occur at any age, it mostly occurs in middle-aged to senior dogs. Most dogs diagnosed with diabetes develop it at age 5 or older. 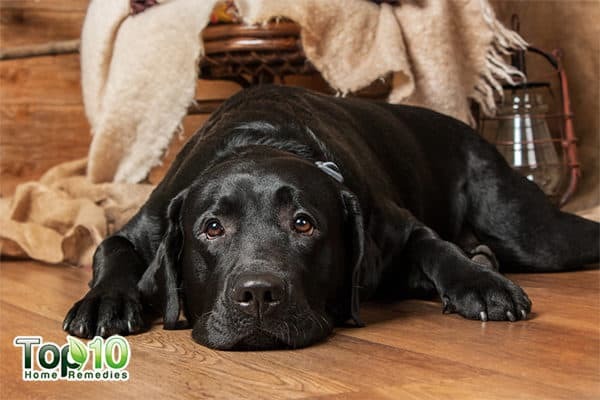 A 2014 study published in the Veterinary Record reports that being classified as overweight and having a diagnosis of pancreatitis, hyperadrenocorticism or a urinary tract infection were positively associated with canine diabetes mellitus (5). 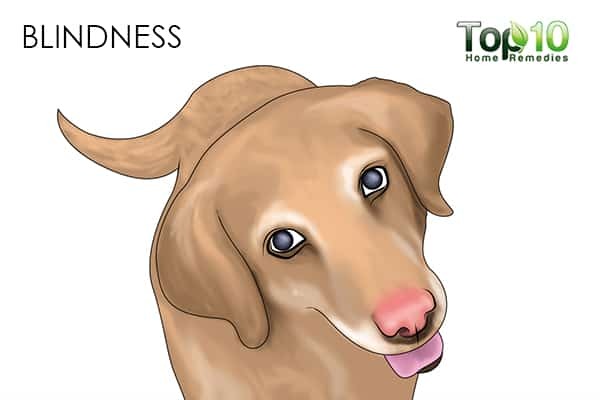 Some early signs of diabetes in dogs include excessive thirst, increased urination, weight loss and increased appetite. Advanced signs may include loss of appetite, lack of energy, depressed attitude and vomiting. Uncontrolled diabetes can cause devastating effects on your dog’s body. It can lead to cataracts, an enlarged liver, a urinary tract infection, seizures, kidney failure and ketoacidosis. It is possible to control your dog’s blood sugar level with a healthy diet and exercise. In addition, a 2013 study published in Diabetes found that diabetes in dogs could be cured with a single session of gene therapy (6). Deteriorating eyesight is part of the normal aging process for dogs. With age, dogs may even lose their vision and become blind. If your dog is more hesitant when he moves around, especially in the dark, be sure to see your vet immediately. While cataracts and blindness are an inevitable result of diabetes in dogs, kidney failure and resulting hypertension can result in retinal detachment and blindness. Additionally, a lesser known cause of sudden blindness in dogs is sudden acquired retinal degeneration syndrome (SARDS). 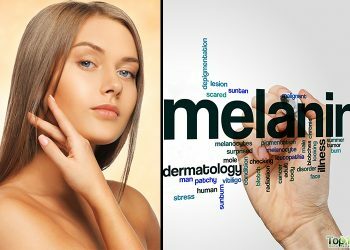 This condition can be treated successfully. In a 2007 report by Iowa State University, two dogs were successfully treated for the previously incurable SARDS using intravenous immunoglobulin, a human blood product that contains antibodies from the plasma of thousands of blood donors (7). To help your senior dog with vision loss, teach him to rely on his hearing ability rather than his eyesight. Canine cognitive dysfunction syndrome (CCDS), or in simple terms dementia, is common in aging dogs. It causes memory loss, personality changes, confusion and disorientation. A 2013 study published in the Journal of Veterinary Internal Medicine found four key clinical signs dominated in dogs with canine cognitive dysfunction: sleeping during the day and restless at night, decreased interaction, disorientation at home and anxiety (8). Most dogs, regardless of breed, experience some form of cognitive dysfunction as they age. In a study conducted by the Behavior Clinic at the University of California at Davis, researchers reported that 28 percent of dogs ages 11 to 12 years, and 68 percent of dogs ages 15 to 16 years, showed one or more signs of cognitive impairment (9). A 2016 study by Acta Veterinaria Scandinavica reports that age was found to be the most prominent risk factors of CCDS. Nutrition may influence the cognitive state of dogs. The study suggests that nutritional interventions may modify canine cognitive functions (10). 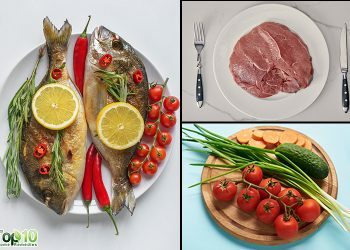 There is no cure for dementia or cognitive dysfunction, but it can sometimes be managed with medication, diet, environmental changes and behavior modification techniques. Chronic kidney disease is more common in senior dogs. Also known as chronic renal failure, the disease causes a progressive loss of kidney function over a period of time. This means the kidneys are not able to remove waste products from the blood and toxins can build up in the body and wreak havoc. 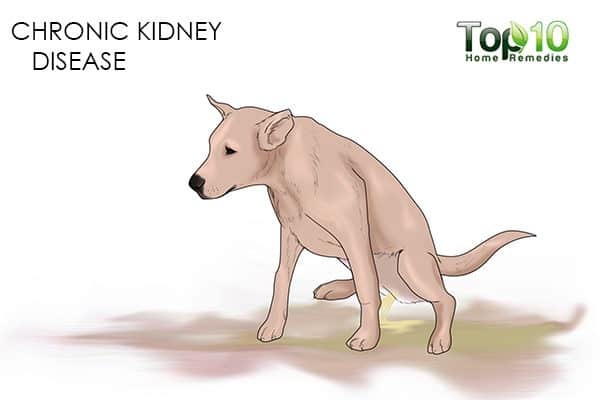 One of the earliest signs of kidney disease in dogs is urinating and drinking water more often. 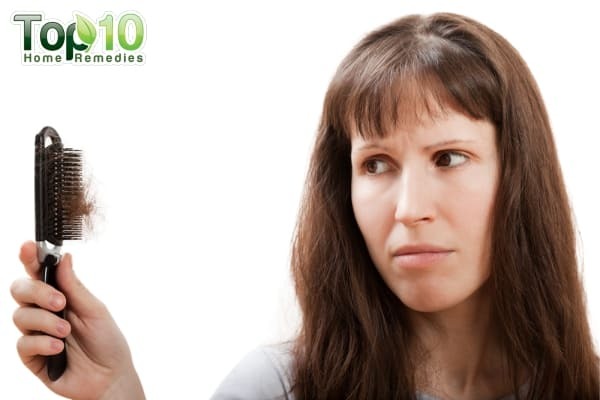 With time, additional symptoms may appear, such as urinary incontinence, dehydration, lethargy, loss of appetite, vomiting, weight loss, bad breath with a chemical odor, oral ulcers and pale appearance. There is no cure for this disease, but there are many ways to treat it, prolonging quality and quantity of life. If your elderly dog is having a problem with kidney function, changes in diet and lower doses of certain medications can help reduce the stress on the diseased organ. With proper treatment, acute kidney disease may be reversible, while chronic kidney disease can be managed to a great extent. Always take care of your senior dogs and see your vet as soon as you notice changes in your pet’s behavior. Diagnosis and treatment of osteoarthritis. Topics in companion animal medicine. https://www.ncbi.nlm.nih.gov/pubmed/20188335. Published February 2010. Pet Dental Care. American Veterinary Medical Association. https://www.avma.org/public/PetCare/Pages/Pet-Dental-Care.aspx. Prevalence of dental disorders in pet dogs. Veterinary Medicine- Czech. http://vri.cz/docs/vetmed/50-11-496.pdf. A longitudinal assessment of periodontal disease in 52 miniature schnauzers. BMC Veterinary Research. https://www.ncbi.nlm.nih.gov/pmc/articles/PMC4236762/. Published 2014. An epidemiological study of diabetes mellitus in dogs attending first opinion practice in the UK. The Veterinary record. https://www.ncbi.nlm.nih.gov/pubmed/24570406. Published April 05, 2014. Type 1 diabetes cured in dogs, study suggests. ScienceDaily. 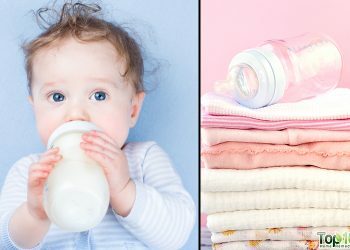 https://www.sciencedaily.com/releases/2013/02/130207114422.htm. Published February 07, 2013. Blind Dogs Can See After New Treatment For A Sudden Onset Blinding Disease. ScienceDaily. https://www.sciencedaily.com/releases/2007/05/070531094241.htm. Published May 31, 2007. An observational study with long-term follow-up of canine cognitive dysfunction: clinical characteristics, survival, and risk factors. Journal of veterinary internal medicine. https://www.ncbi.nlm.nih.gov/pubmed/23701137. 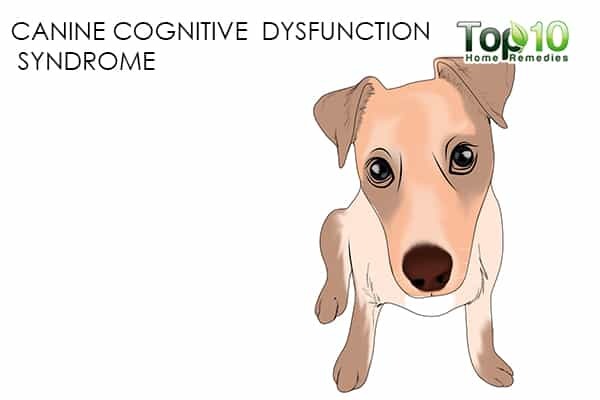 Cognitive Dysfunction Syndrome (CDS) | Indoor Pet Initiative. Indoor Pet Initiative. https://indoorpet.osu.edu/dogs/aging_pets/cds. Risk factors for canine cognitive dysfunction syndrome in Slovakia. Acta Veterinaria Scandinavica. https://www.ncbi.nlm.nih.gov/pmc/articles/PMC4772312/. Published 2016.